With a wealth of high-end shiny condo and rental buildings intermingled with classic historic townhouses, the 10011 zip code has become one of the city’s priciest and most desirable in which to live. 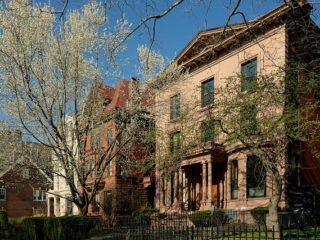 Considered to be some of the most coveted streets in Manhattan, West Chelsea’s Theological Seminary blocks on West 20th and West 21st between 9th and 10th Avenues are practically bucolic, with a park-like setting and Sesame-Street appeal. 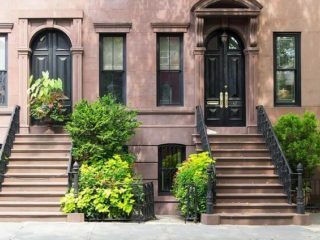 Known for its proximity to neighboring enclaves like the Meatpacking District, the West Village, and Hell’s Kitchen, one could say that Chelsea –– also considered part of South Midtown –– could be the ultimate Manhattan location. 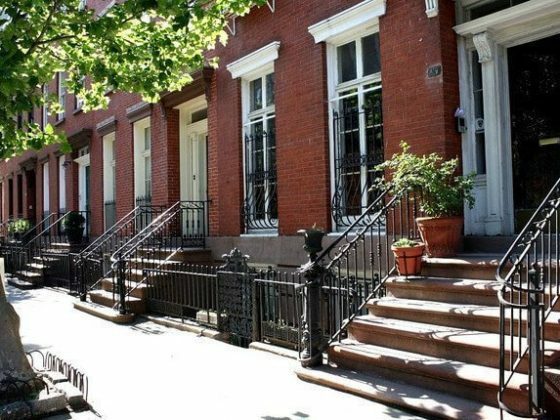 With easy access to just about anywhere in the city because of train lines on both 7th and 8th Avenues, living in Chelsea could be one of the most convenient in town, yet the area keeps noise and crowds at bay. Once primarily industrial with less residential space than many other areas of the city, West Chelsea now thrives with myriad choices for housing and is home to thousands of New Yorkers. 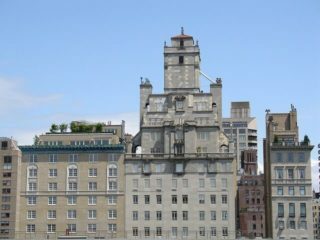 If you’ve yet to explore this section of downtown, you’ll find most of the new high-rise apartment buildings on 10th and 11th Avenues since the Chelsea Historic District lies on 20th to 22nd Streets between 8th and 10th Avenues. 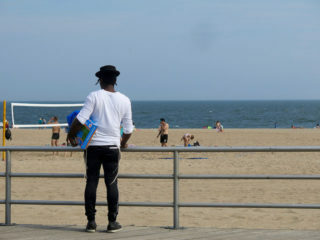 Beyond the sleek, modern towers and nearby Hudson River views, the LGBT-friendly and diverse neighborhood offers a plethora of things to do. 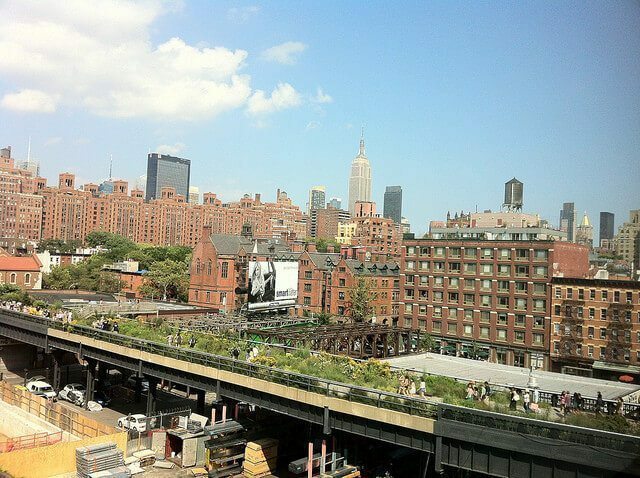 The High Line is one of the unique attractions in West Chelsea. Built in the 1930s, the almost 1.5-mile elevated freight rail line was refurbished as a park after years of planning and is now one of the most adored green spaces in Downtown Manhattan. Chelsea Piers is for the athlete in all of us. 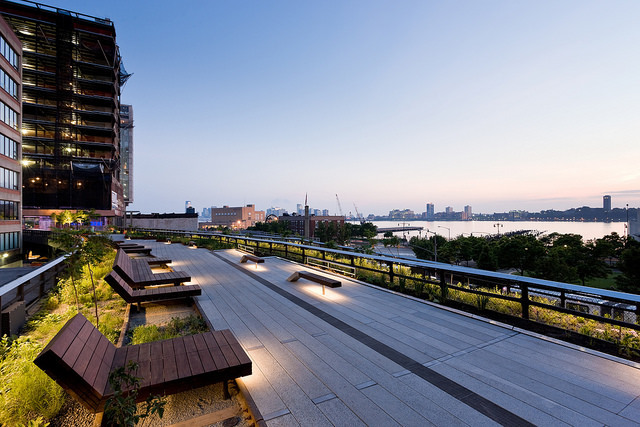 Located along the West Side Highway, the venue offers sports and activities like golf, baseball, yoga, Pilates, tennis, figure skating, and ice hockey, and more. 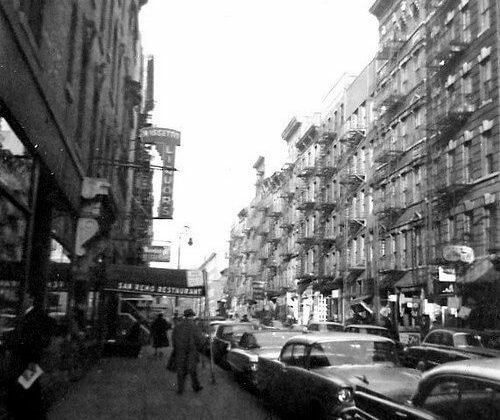 West Chelsea has become known for its bustling art gallery district, especially on 24th and 25th Streets. 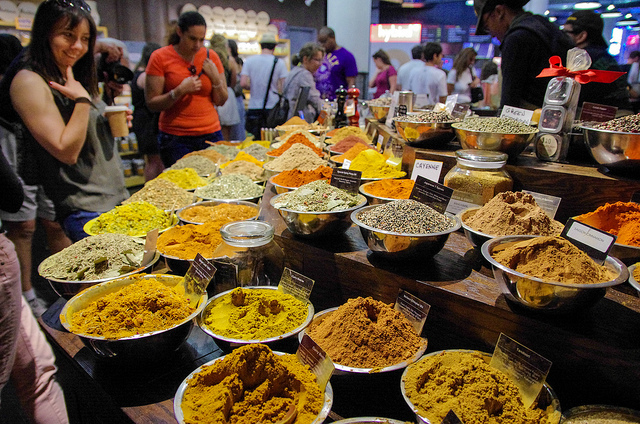 Shop and eat at Chelsea Market, a former factory building on 9th Avenue that offers tasty options from Morimoto, the Green Table, Buddakan, Amy’s Bread, Eleni’s Bakery, and others. 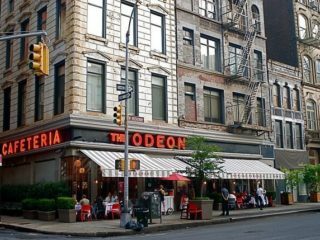 Several television broadcasting companies including NY1, Oxygen and the Food Network have offices in Chelsea Market, as well. 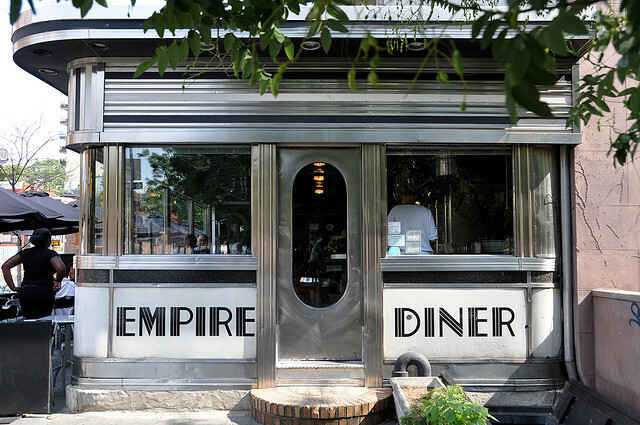 On 9th Avenue, you’ll find delicious eats, and now 10th Avenue is home to culinary destinations like Red Cat, Del Posto, Cookshop, and the recently reincarnated Empire Diner. More delicious choices will surely arrive with the High Line nearly complete. West Chelsea is not for those on a limited budget. Sprawling new condo buildings command prices starting at around $10 million, but a 900-square foot one-bedroom loft could be in the $1.4 million range. Expect to pay at least $7 or $8 million for a townhouse, whereas studio apartments would probably start at about $600K and go up from there. 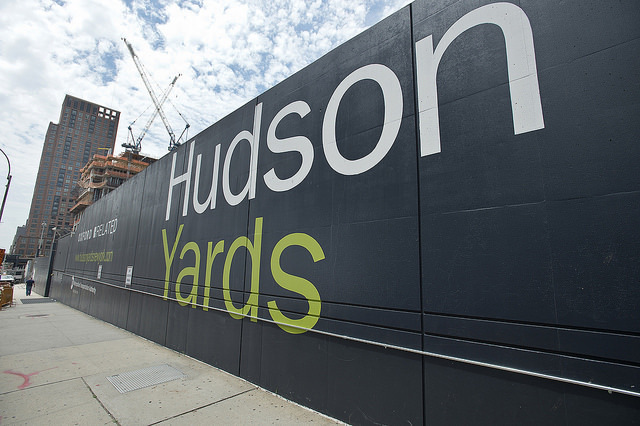 New Yorkers have Hudson Yards to look forward to, which will bring 100-plus shops, 500 residences, six acres of public space, a multitude of new restaurants, four office towers, a 175-room luxury hotel, and more on the north end of West Chelsea. The development will be the largest in New York City since Rockefeller Center.